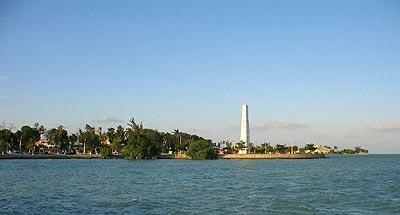 In its history was ruled by 16 kings for about four centuries from 426 to 820, during the Classic Period. 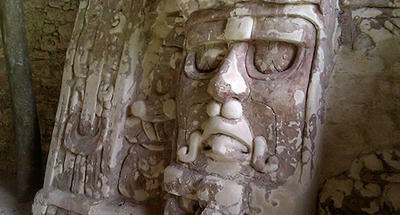 It has intriguing episodes in Quirigua and relations with various Mayan cities of the time, even in Mexico. Among the Honduran jungle, remnants of what was once a Mayan dynasties city occupies a 120-hectare archaeological site that includes a small nature reserve. It is frequently visited by the beauty and peculiarity of their trails and is a destination of the archaeological tour of Guatemala. 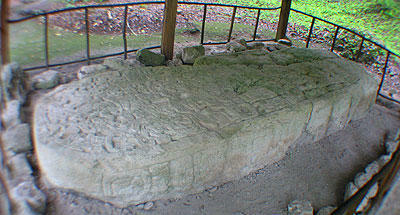 Copan has a history linked to Quirigua in Guatemala a site located just 50 miles approximate in a straight line. The current geographic prevented urbanization movement directly between the two cities, so it is necessary to reach Copan from the border of El Florido on one side of Chiquimula. The site shows through the ruins that the city was occupied by 16 kings who ruled for about 4centuries, from 426 to 820, during the Classic period. The dynasty began with King Yax Kuk Mo (Quetzal Macaw), followed by his descendants, leading to develop a model of monarchy that guaranteed the maintenance of cosmic order, by his own deification. All information is recorded on the monuments erected, on stelae, sculptures, built to commemorate the monarch and the Hieroglyphic Stairway, America's largest carved originally containing more than250 thousand units. Itis suspected that Copan maintained trade relations with other Mayacenters of the time, even to have trade with the Aztecs of highlandMexico. The dynasty ended with the death of Yax Pac (First Dawn). Archaeologists relate the fall of this city, with population growth,deforestation and soil erosion, skeletal remains have been found they belong to the later years of the city, which shows that its residents were already suffering from disease and malnutrition. 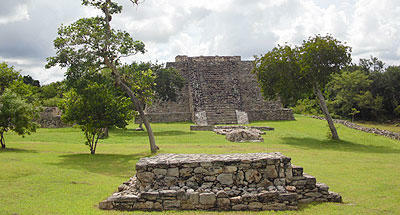 The site is divided into two main areas: the Acropolis and Great Plaza. On a mound 30 meters high the Acropolis is located in a building complex consisting mostly of temples with long steps, same as it is believed served as platforms for special events. The facades were carved with zoomorphic and human figures as well as astronomical and mythological elements. To the west of the Acropolis is called Altar Q, this building is very important as it shows in its four side walls the names and figures of the 16 rulers of the dynasty. 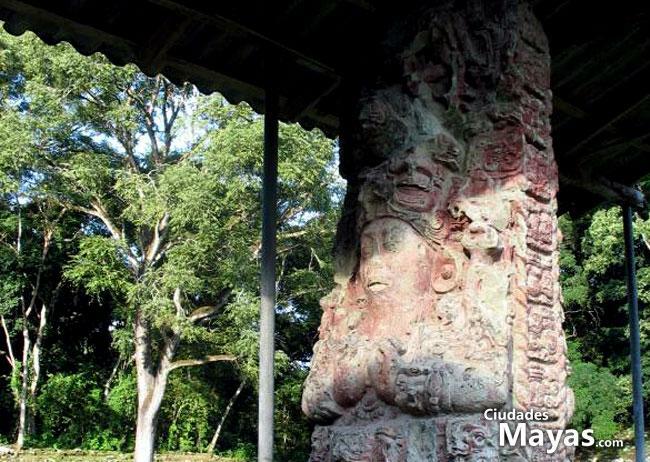 Copan archaeological studies have discovered a tunnel system beneath the site. 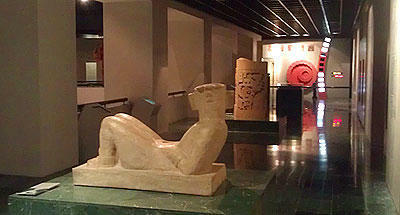 There are more than 4kilometers below the acropolis, has now enabled some of the same andcan be visited. Known as Rosalila or Temple of the Sun is one of the most impressive structures discovered on the site, for its pink color and its particular beauty. A unique aspect of this building is that for some reason, the temple was not modified previously upright but was built over it without damage. 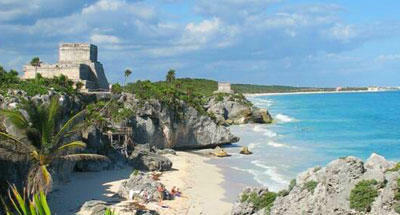 Many Mayan temples suffered this fate, few buildings undamaged before. In fact for political transitions or shifts in power, the new ruler did more than build over it, "assimilate" the original building into the new. Conejo 18 is considered the King of the Arts, due to it's contribution to theplace making sculpture reliefs almost round. It was the thirteenthruler of the site and featured many performances recorded at the site. 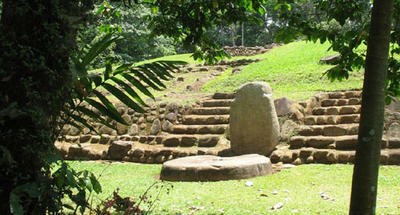 Copan has been enjoyed for many years for its magnificent ruins, being named as a UNESCO world heritage. For its level of preservation, architectural detail and above all by its artistic beauty, today it is usually referred to as the Copan Ruins: Paris of the Mayan world in Central America. 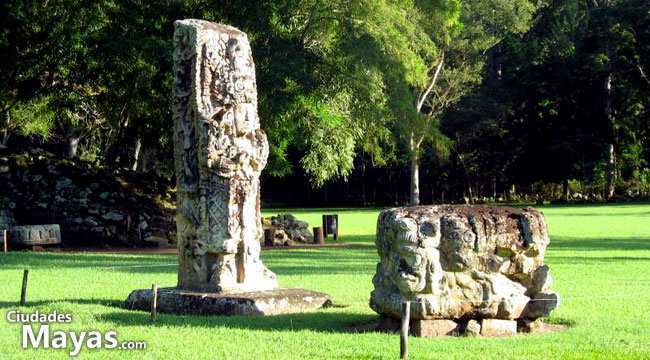 Copan offers visitors the services of lodging, horseback riding, (visit the site and its surroundings) sculpture museums and archaeological andeco-adventure guide services. 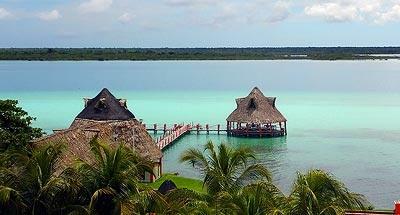 For this, it is advisable to visit the site for several days. From Honduras: Copan Ruinas is located 438 kilometers from Tegucigalpa or184 kilometers starting from San Pedro Sula and the trip is done in 2hours ½ asphalt road. 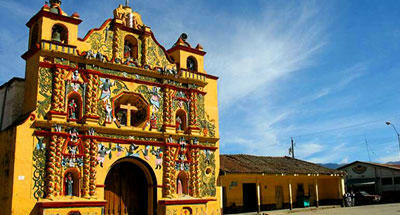 To get from Guatemala You must visit the department of Chiquimula. 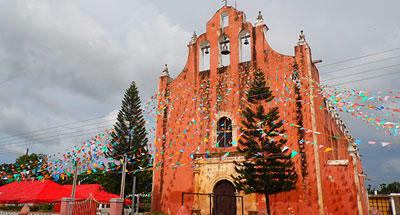 A few minutes from Chiquimula Esquipulas you will find a turn to the left that leads to Camotan to reach the border, "El Florido". From there you take this course without deviating from the road to reach the frontier. 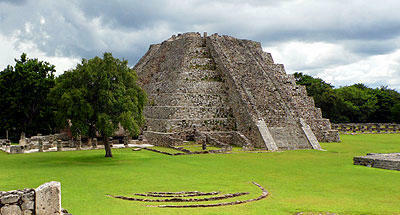 Once you are on the side of Honduras, it is 10 miles leading to the archaeological site. 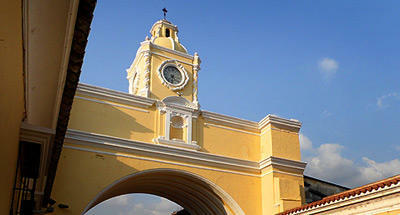 Not a particularly long trip and can be completed in a day round trip from Guatemala City.